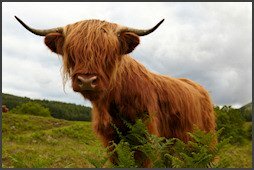 CelticRadio.net: Scottish, Irish & Celtic music! Log-In to Celtic Radio with your facebook. you will no longer need a password to login!